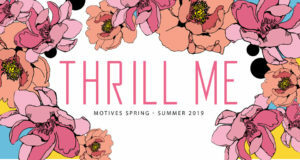 Motives Cosmetics is pleased to announce that the newly branded Motives Mineral Flat-Top Powder and Kabuki brushes are now available. 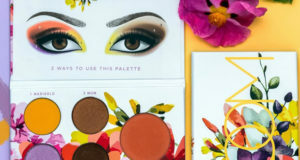 These new brushes replace the previously available models which have been discontinued. A brush featuring a dense, flat head that lets you press pigments onto the skin and create a smooth surface for a perfectly even, ultra-luminous finish. This brush is perfect for applying powder foundations to create full-coverage results that look natural. 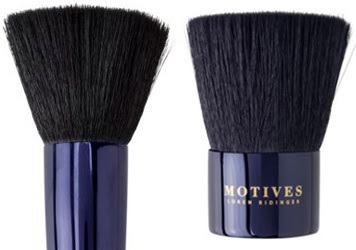 A full, dome-shaped brush of extra soft synthetic hair; gives a strong powder makeup placement. Flawlessly blends powder onto the skin for an immaculate, polished finish. 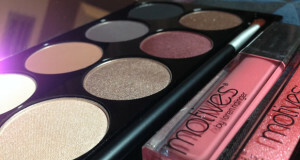 Excellent for all Motives® by Loren Ridinger powders. The more compact size makes it great for travel.